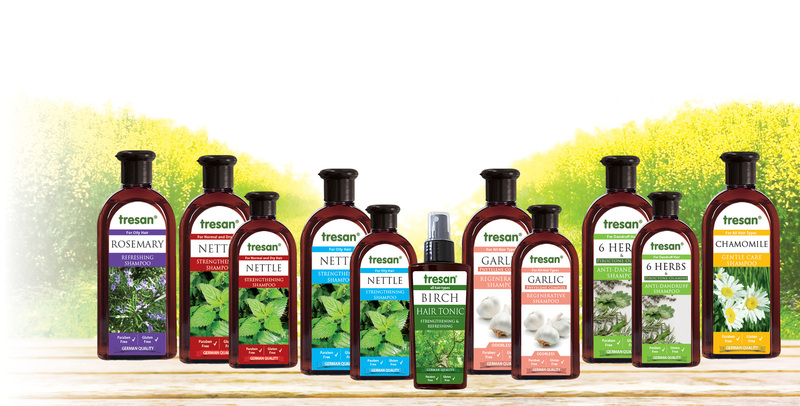 Tresan is a natural hair care line, which is imported from Germany by Fulser Ecza ve Kozmetik San. Tic. Ltd. Şti since 1998. The line is based on natural ingredients (stinging nettle, rosemary, chamomile, birch, valerian, hops, lemon balm, etc.). It is a series that aims to protect the health of the hair. The line has shampoos, hair tonic and a natural hair gel. Tresan embraces the motto First Health, Then Beauty like the other brands (M.Asam and Krauterhof) that within Fulser Ecza ve Kozmetik. Tresan firstly aims a natural care for hair, because healthy hair brings the beauty with itself. 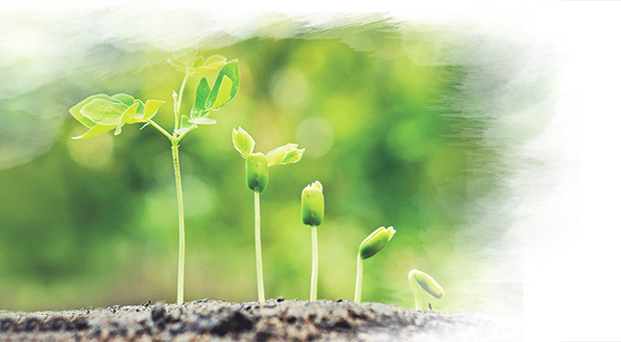 It will blend nature with high technology and will develop new products for you, like for 21 years it has been doing.